Jackie Chan’s “Police Story” & “Police Story 2”, two of the finest action films ever made from cinema’s reigning Martial Arts king, for the first time on Blu-ray in the UK on 20 August 2018, in a Limited Edition (3000 copies) Hard Cased Box Set. Available to pre-order now HERE. 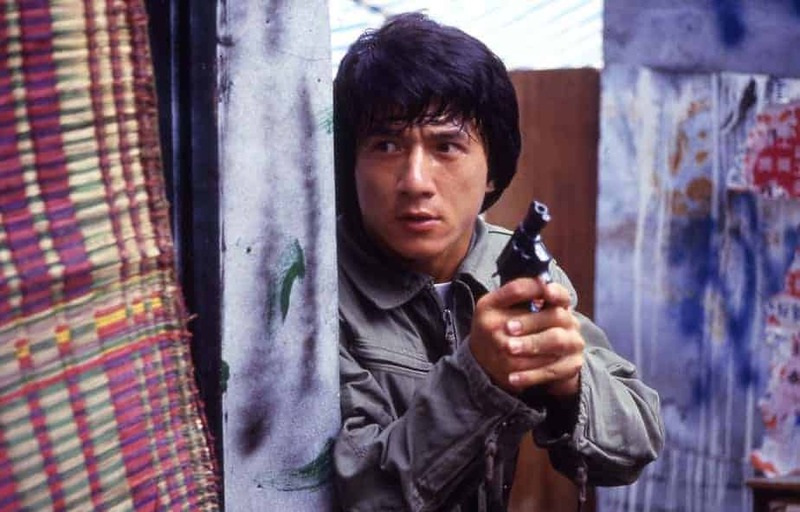 “Police Story” – considered by Jackie Chan himself to be his best film in terms of pure action, “Police Story” stars Chan as “super cop” Chan Ka-Kui, who goes up against a notorious crime lord in a series of escalating set-pieces that resulted in many of Jackie’s stunt team being hospitalised. “Police Story 2” – Demoted to traffic cop after the events of the first film, Chan Ka-Kui is reinstated to the detective unit when a deadly gang of explosive experts blow up a building and threaten to blow up more if their demands are not met. Featuring yet more bravura stunt work, and even more injuries to its cast and crew, “Police Story 2” is to this day considered one of the best action films ever made. 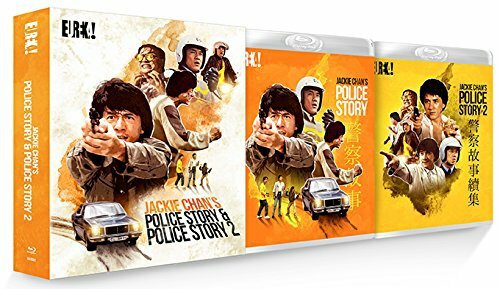 Presented from brand new 4K restorations and fully uncut, Eureka Classics is proud to present Jackie Chan’s “Police Story” and “Police Story 2” for the first time on Blu-ray in the UK in a special Limited Edition Box Set packed with extra content.